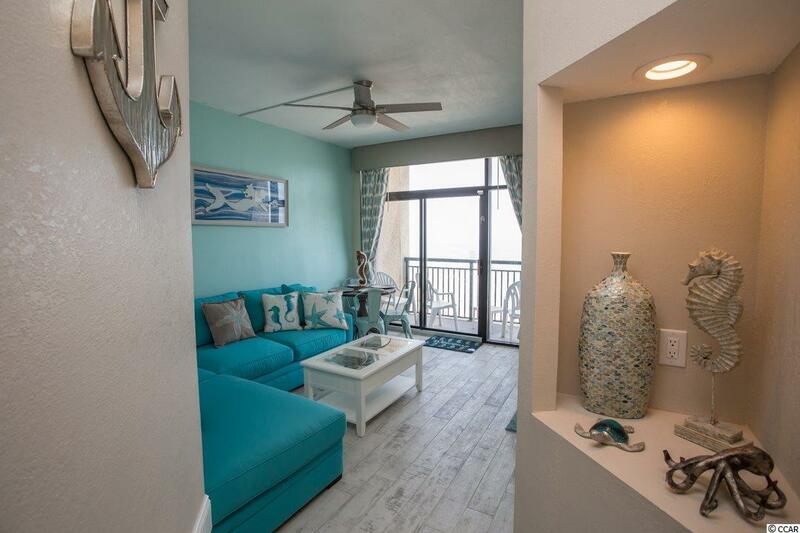 Beautiful ocean front PENTHOUSE condo located at the luxurious Beach Cove Resort. This is the nicest unit in the entire building!!! Sold fully furnished with the exception of the coffee table in the living room, the mirror as you walk in, the two octopus's over the beds, the seahorse pictures as well as a few personal accessories. 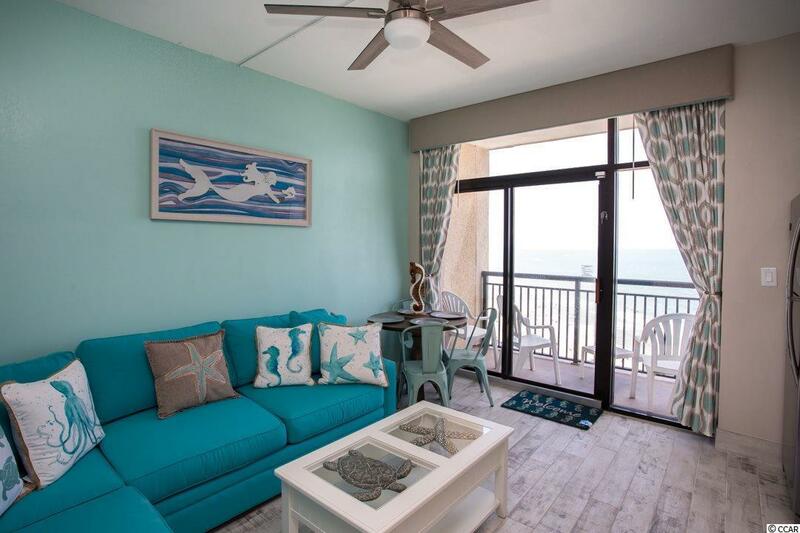 Whether you are relaxing in the room, or sipping coffee from the balcony, this 1 bedroom, 1 bathroom unit boasts immaculate views of the Atlantic Ocean. 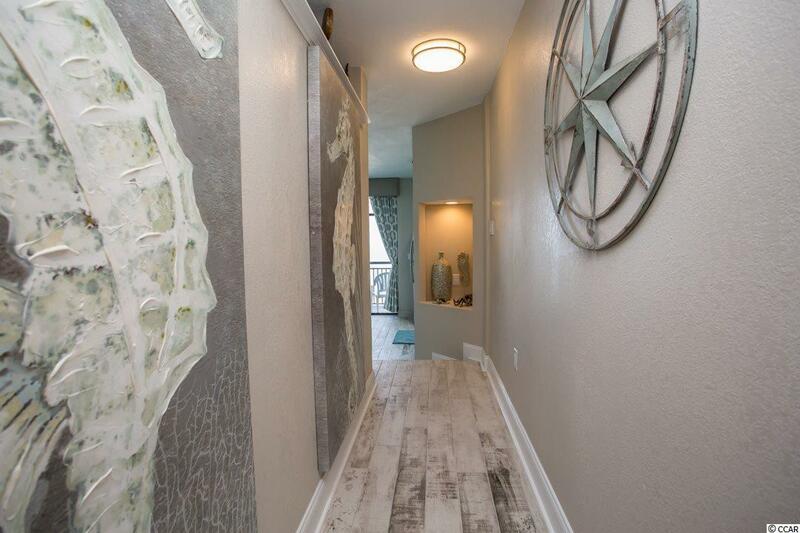 Enjoy views of the pools, amenities, and gorgeous landscaping from your balcony! 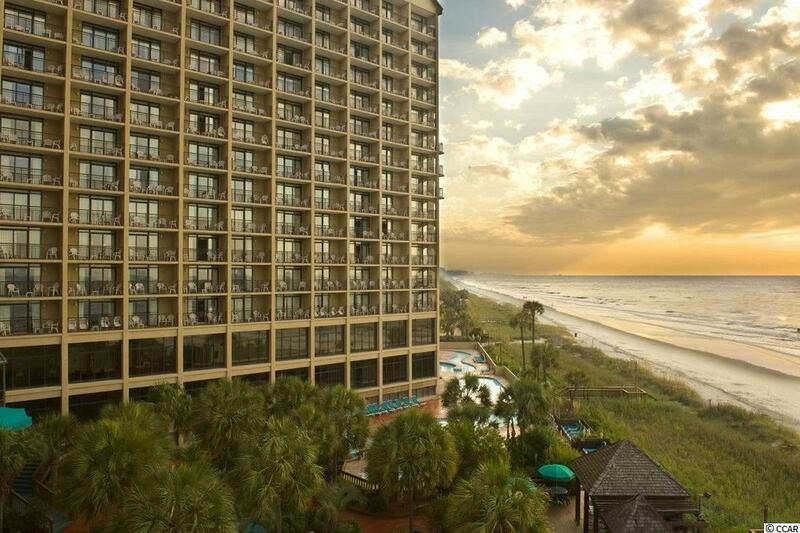 Beach Cove Resort is located in the highly sought after Windy Hill section of North Myrtle Beach. The resort is nestled into the corner of 48th Avenue South Across from the shops and entertainment venues at Barefoot Landing. Beach Cove offers amenities for everyone; multiple outdoor pools, indoor pool, hot tubs, heated outdoor pool, oceanfront workout center, game room, ocean front bar and grill, conference rooms, and much more!